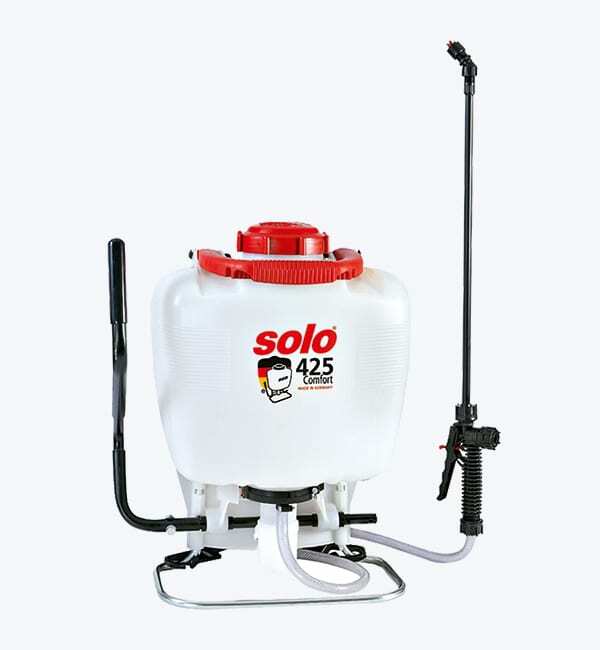 SOLO is the No.1 backyard sprayer on the Australian market, No.1 used by City Councils, Contract Gardeners, Nursery Professionals and Rural Farmers. SOLO provides a range of piston pump sprayers (425 /425 LC) and diaphragm pump (475/473 D). 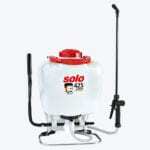 Large filling apertures for convenient filling of the tank and low resistance pumps make spraying easy work. 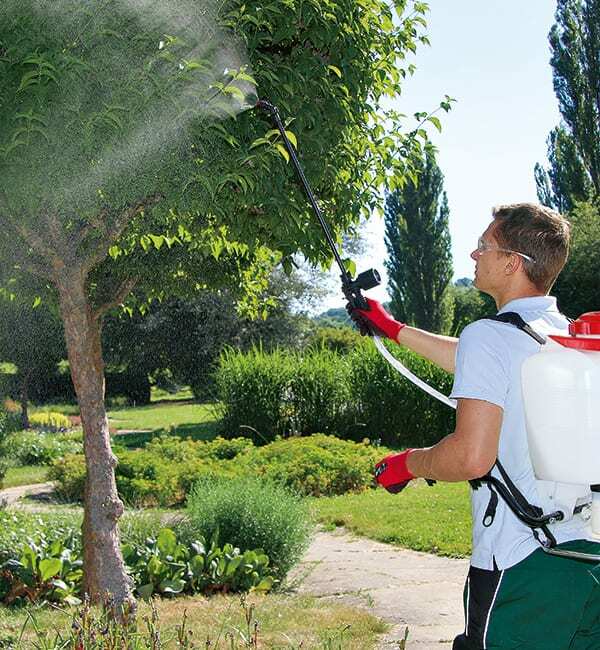 The worldwide success of these robust, durable pressure sprayers can be attributed to the following characteristics: low maintenance, large spraying capacity, even application with low energy requirements and low inherent weight due to the use of top quality UV-stabilised plastics. A well-designed range of accessories creates solutions for special applications. Made of ultra lightweight carbon fibre for easier spraying in high places; total weight only 120g. Increases reach, e.g for espaliered trees, high shrubs, etc. Recommended for use with spray boom or drift guard near ground level. In a metering bottle, 500ml.